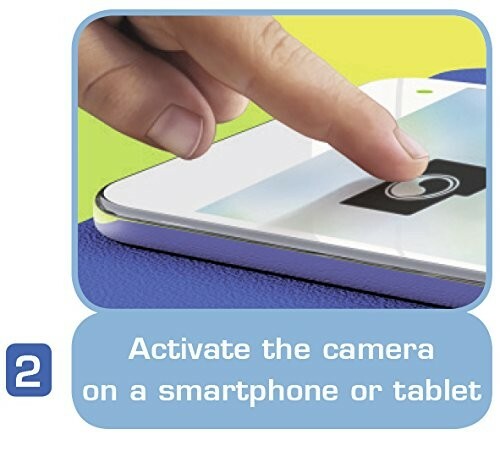 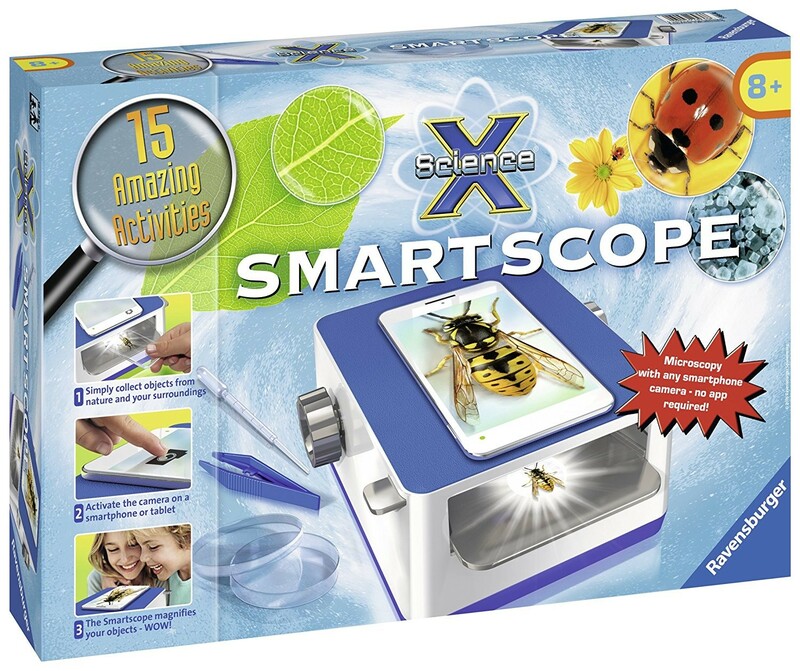 The Science X Smartscope comes with the detailed instructions and all the science lab tools and equipment, but the smartphone or tablet, to do 15 amazing science activities. 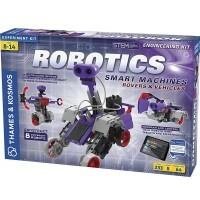 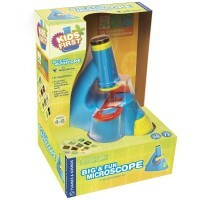 Microscopic science and hi-tech innovations collide in this awesome STEM toy for kids! 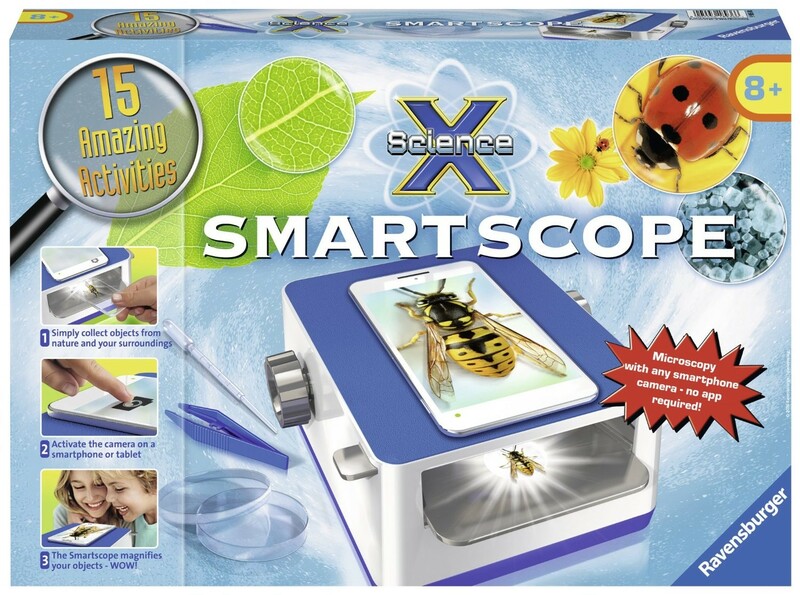 Use your smart phone or tablet to observe, explore and discover the microworld with this Smartscope Science X Smartphone Microscope! 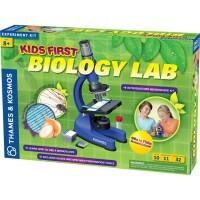 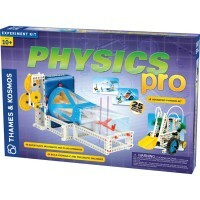 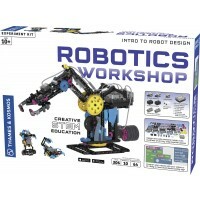 This award-winning science toy from Ravensburger's Science X toy series will turn a play gadget into educational tool. 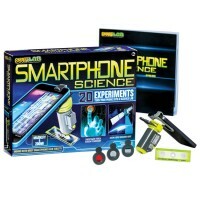 The science set comes with the detailed instruction manual and all the science lab tools and equipment, but the smartphone or tablet, to do 15 amazing science activities. 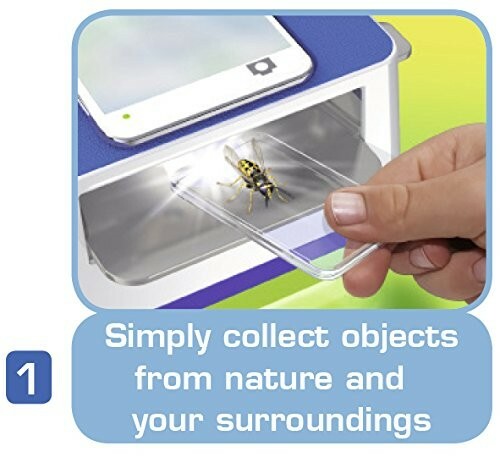 Collect some samples of water, sand, leaves, soil, bugs, feather or whatever you can find during your indoor or outdoor exploration. 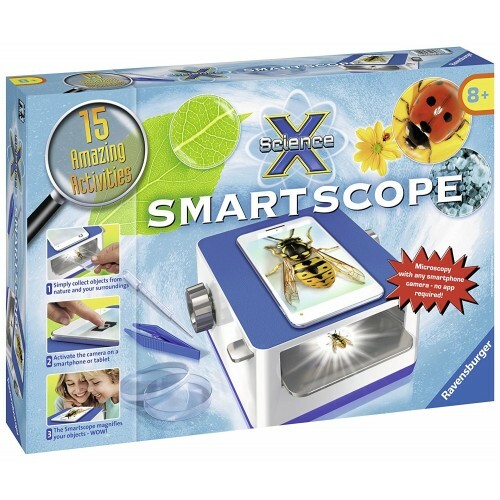 Study your own finds with the Smartscope, compare the objects to included poster, and follow along in the manual for fun scientific facts about each. 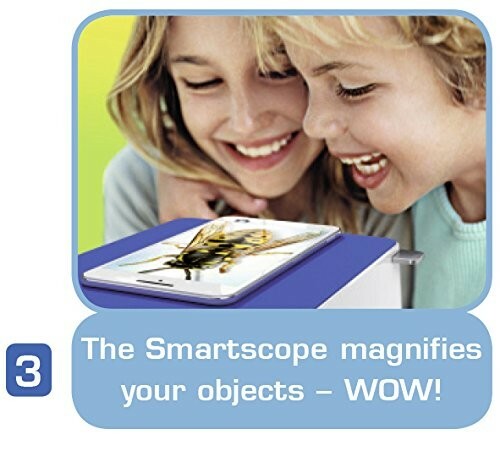 With your own smartphone or tablet connected to the Smartscope you can save the pictures and send super magnification to all your friends! 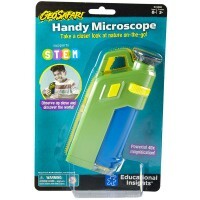 With a removable light source and sliding object tray with two levels of magnification, you’ll be able to scope out all kinds of objects in minute detail. 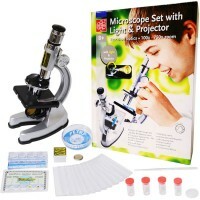 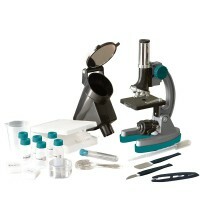 Educational Toys Planet's Smartscope includes a base plate, housing, 2 dials, dial shaft, lens holder, object tray, 2 magnifiers, 2 object tray rails, lighting window, foam plate, lighting unit, screwdriver, 4 screws, tweezers, Petri dish, pipette, object holder, cover plate, tablet support, pouch, 33 x 23 poster, 2 stickers. 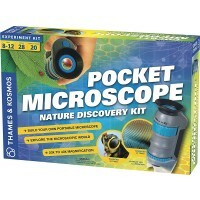 Dimensions of package 11.75" x 17" x 3"
Write your own review of Smartscope Science X Smartphone Microscope.